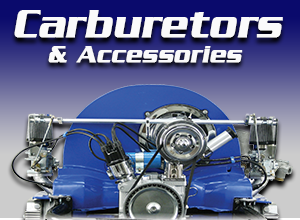 Welcome to Appletree Automotive, your one-stop online shop for all the dune buggy parts you will need. 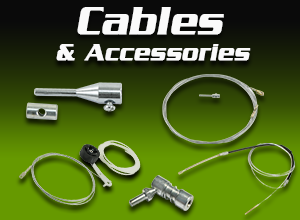 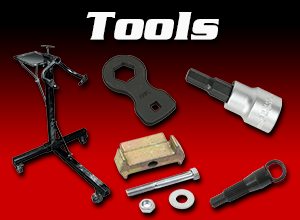 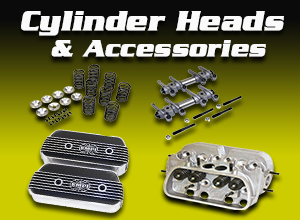 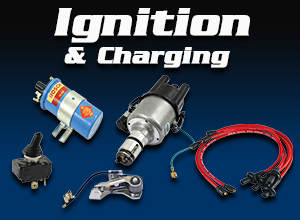 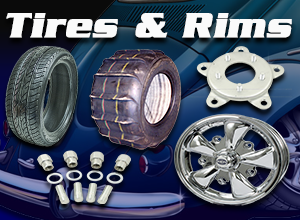 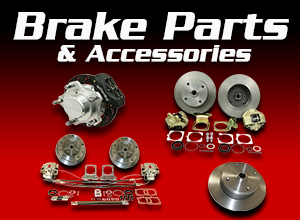 You will find that our wide selection of premium products caters to all the essential components of your vehicle from brake systems and oil systems, to carburetors and cylinder heads. 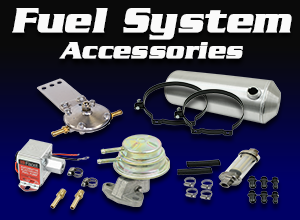 Click on the navigation panel on the left and go to specific sections of our online catalog or do a search. 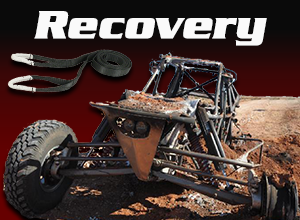 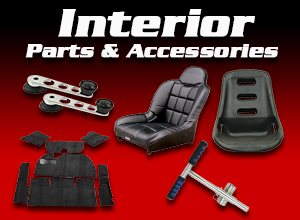 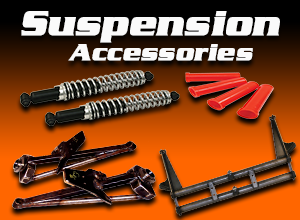 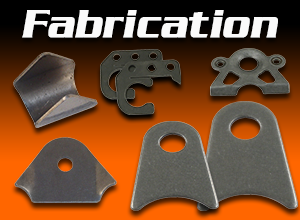 We're sure you will find the sandrail parts that you are looking for. 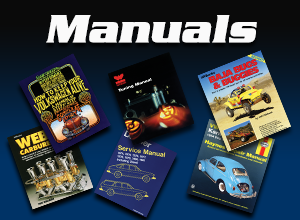 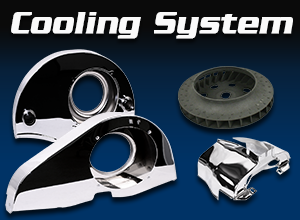 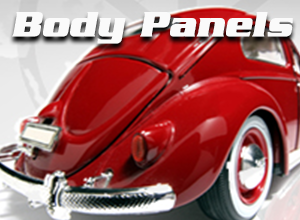 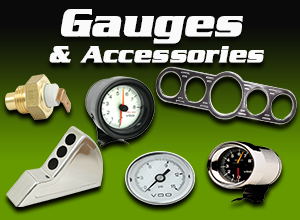 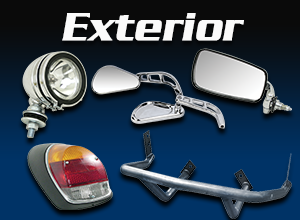 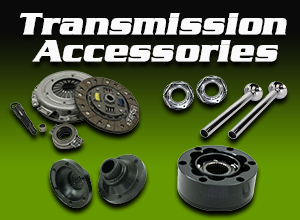 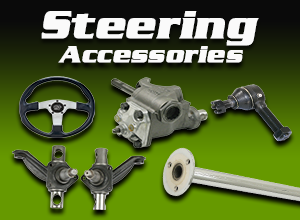 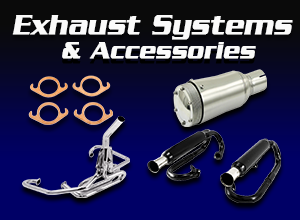 We also carry Volkswagen parts for owners who have brand specific preferences. 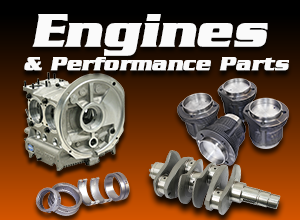 These specialized VW parts are all in good condition and will surely help in achieving and maintaining optimal performance of your VW vehicles. 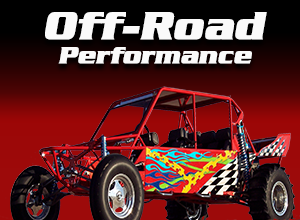 Ordering dune buggy parts is made simple as we provide you with a virtual cart where you can double check your orders before making any transaction. 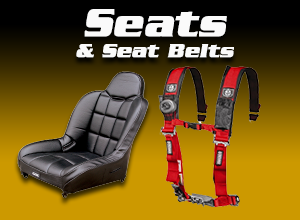 Just click on the "Buy Now" button and your selection will automatically be saved, ready for comparison and purchase. 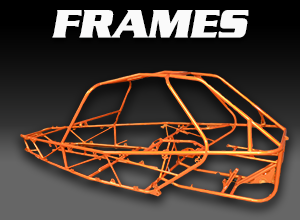 We also offer free shipping of your orders if they will cost more than $199. 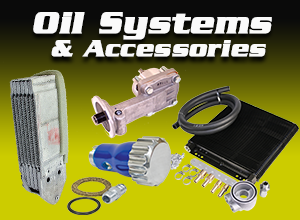 We have teamed up with UPS to make sure that your orders are safe and secure during shipping.